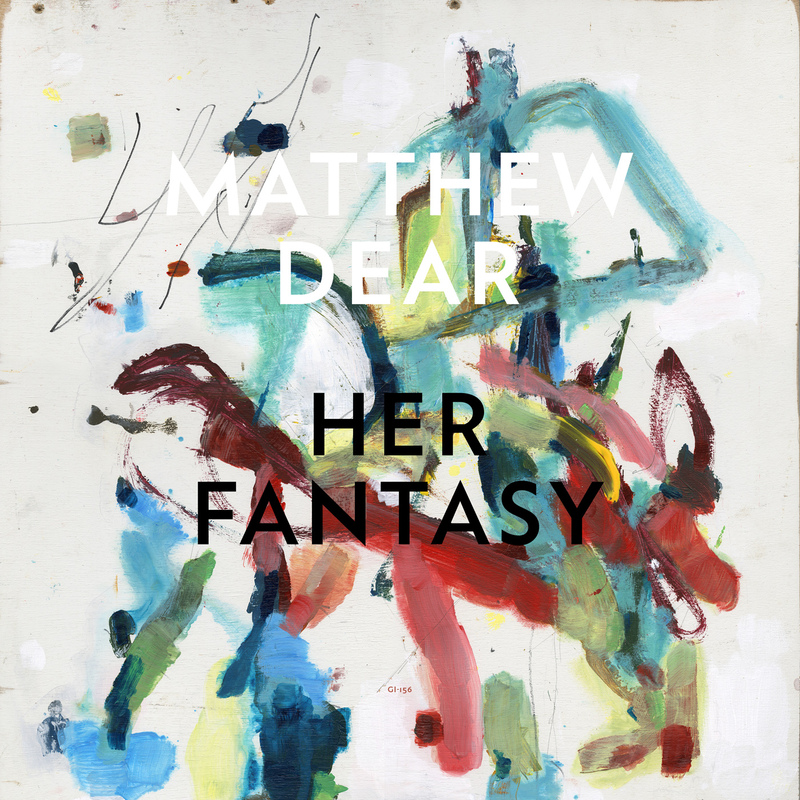 This entry was posted on June 18, 2012 at 6:40 am and is filed under News with tags Beams, Download, Electronic, Free Download, Ghostly International, Her Fantasy, House, Johnny, Matthew Dear, MP3, The Drums, The Subliminal Kid, Van Rivers. You can follow any responses to this entry through the RSS 2.0 feed. You can leave a response, or trackback from your own site.